Cleaning companies are common; however, finding a reliable and respected commercial cleaning company is a bit more difficult. At Ostroms Janitorial Service you get a competent and professional team that takes the work seriously.We take pride in our services and are committed to ensuring you get all that you ask and more. We tailor janitorial services to perfectly suit your needs. 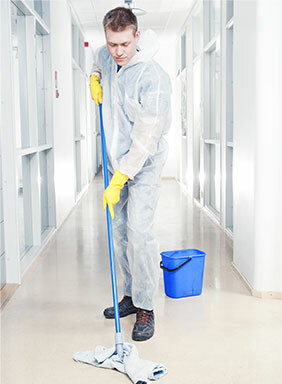 Whether your office is 3,000 or 500,000 square feet, we have the equipment and the experience to make sure it is well maintained and spotlessly cleaned. We go beyond what is expected and do our best to make your office as comfortable as possible. When it comes to commercial cleaning, we are your trusted professionals.